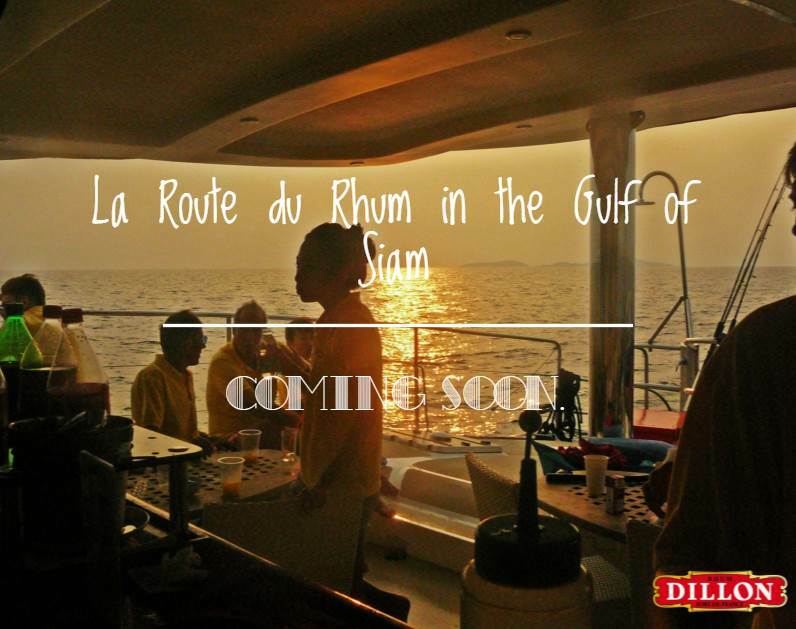 La route du Rhum in the Gulf of Siam.Dillon event in Koh Phai, by Comte de Sibour. 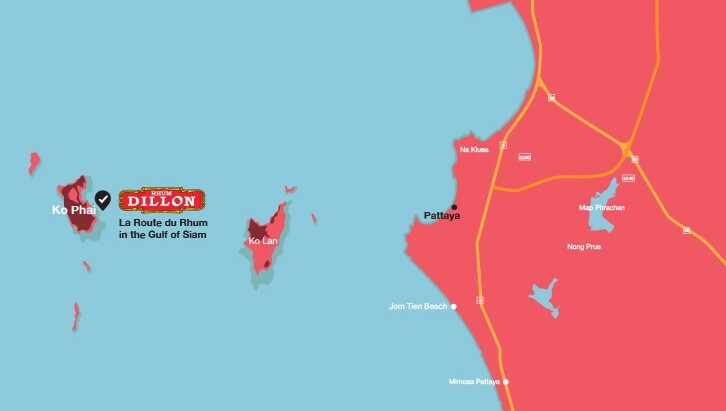 Dillon Thailand is more than happy to announce the new edition of the Route du Rhum, on board once again on a 71 feet luxury Catamaran for a one day trip to the heavenly island of Koh Phai! 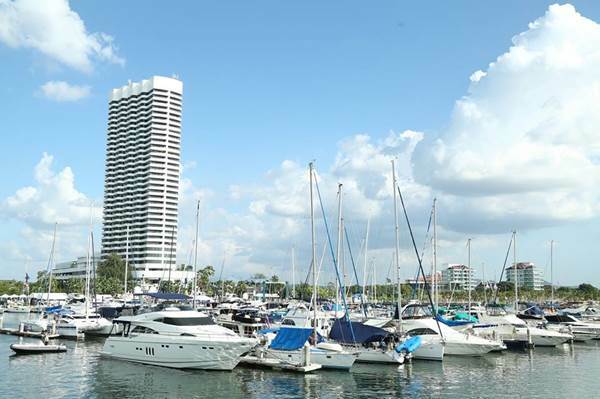 The trip will include a premium selection of food and drinks, snorkeling, fishing, and much much more!